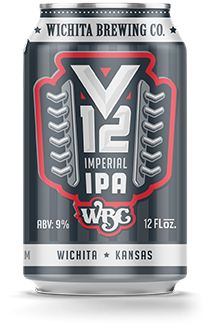 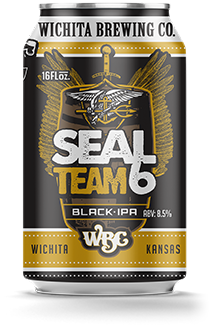 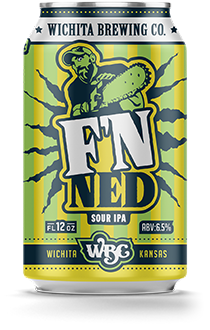 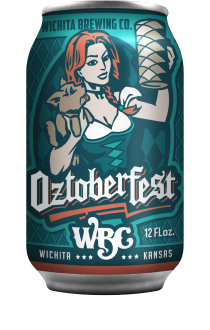 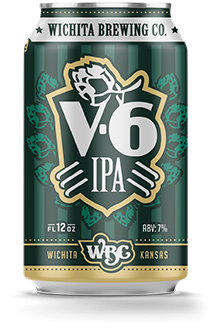 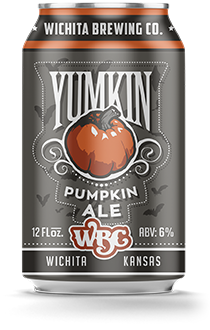 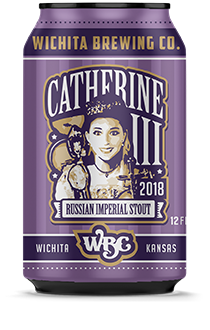 Official beer of the Wichita State Shockers! 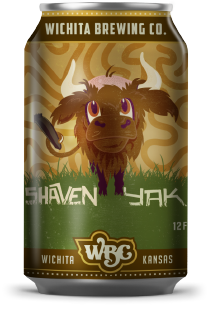 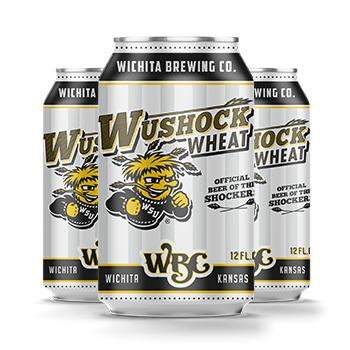 There’s no better way to show off your support for Shockers athletics than with our WuShock Wheat! 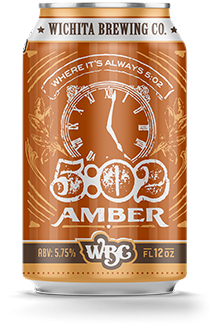 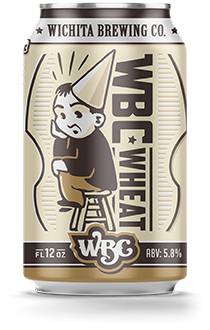 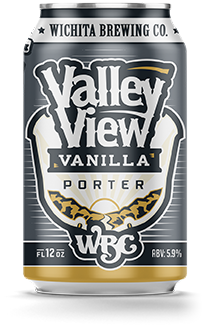 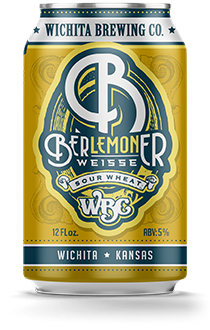 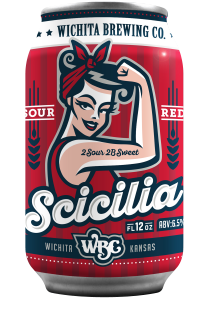 Drinking incredibly soft and smooth, this American Wheat Ale features a rounded wheat-malt profile enhanced by subtle contributions of sweetened specialty malts. 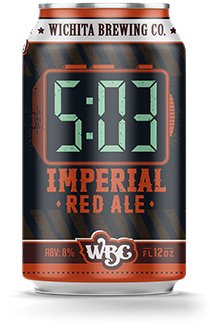 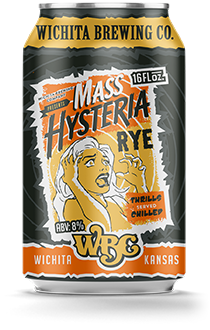 The next time you are celebrating a buzzer-beating 3-pointer, or a monstrous walk-off home run, make sure you’ve got a WuShock Wheat in your hand! 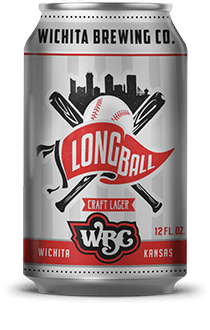 A portion of all sales goes back to help support Shocker athletics.